From matte velvet lip glosses to foundations with 57 shades to choose from, here are some of the beauty products that caught our eyes this month. Own your individuality with M·A·C Studio Fix. As the world’s most inclusive beauty brand, M.A.C has launched 18 new shades of the iconic Studio Fix Fluid Foundation to match more shades and undertones than any other. 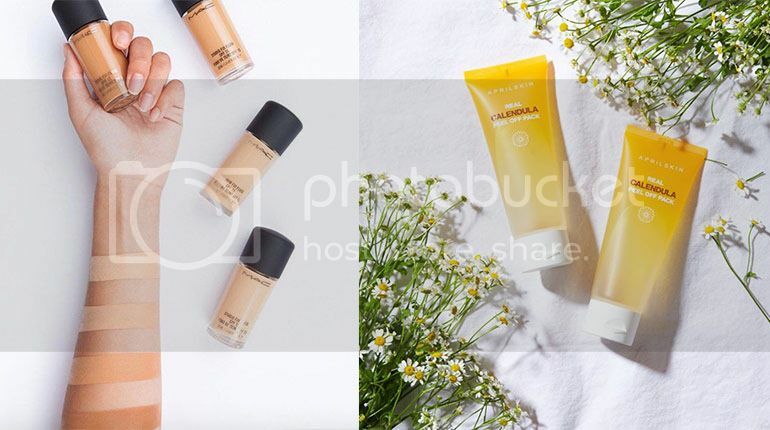 With the widest shade range in Singapore at 57 shades, M.A.C’s top-selling Studio Fix Fluid SPF 15($56) offers the lightest, darkest and all the golden, olive, yellow and pink tones in between. 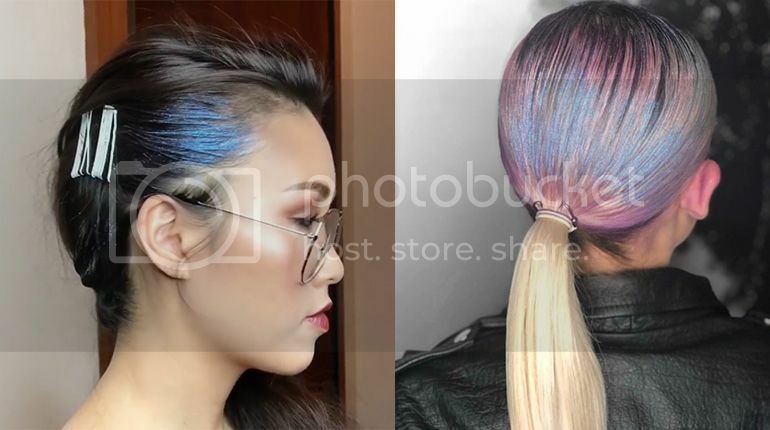 The shades go deeper to not only match skin color, but also skin’s undertone. 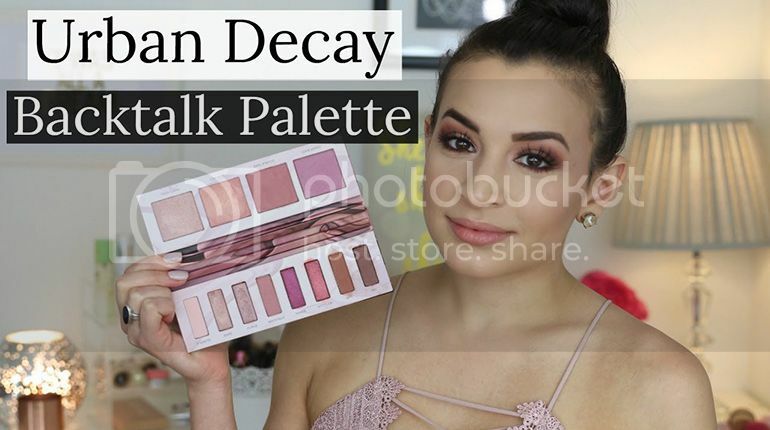 Its high-quality formula comes with an oil-controlling 24-hour wear, matte finish and full buildable coverage, making it the essential unfiltered beauty in a bottle that keeps you Instagram-ready at all times. Available in three practical colors of red, coral, and pink, Liquid Gongjinhyang: Mi Lip Rouge is ideal for not only special occasions but also daily makeup looks. The packaging design in gradated colors from gold to transparent is beautiful and practical as the outer case shows the actual color of the product. The top part is inspired by the gold crown from the Silla Kingdom and engraved with a lotus flower, the symbol of Whoo, emphasizing the elegant beauty of Whoo, the Empress. With perfect coverage and long-lastingness, Gongjinhyang: Mi Luxury Golden Cushion can help complete a splendid golden makeup look. 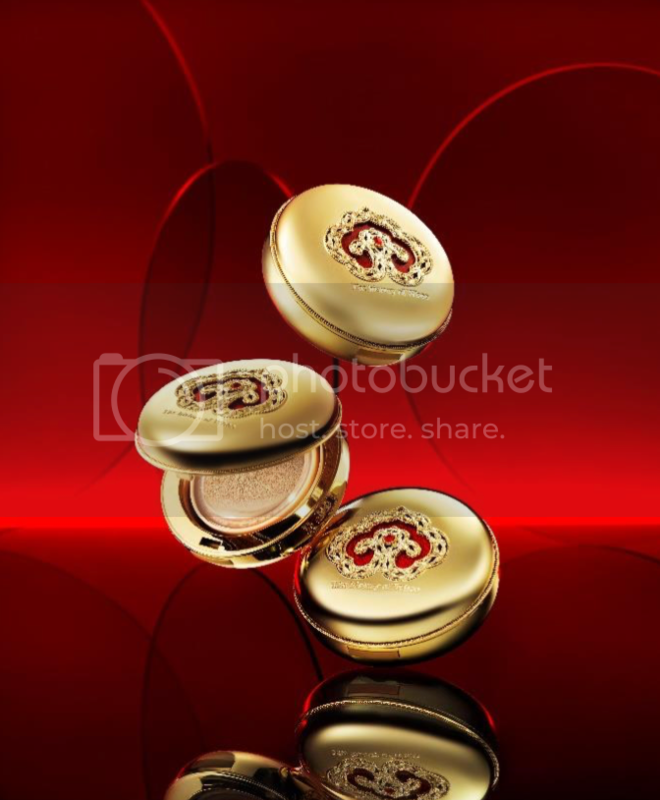 The special formula of anti-aging cushion foundation offers moisturization as it softly adheres to our skin providing an elegant royal makeup look. 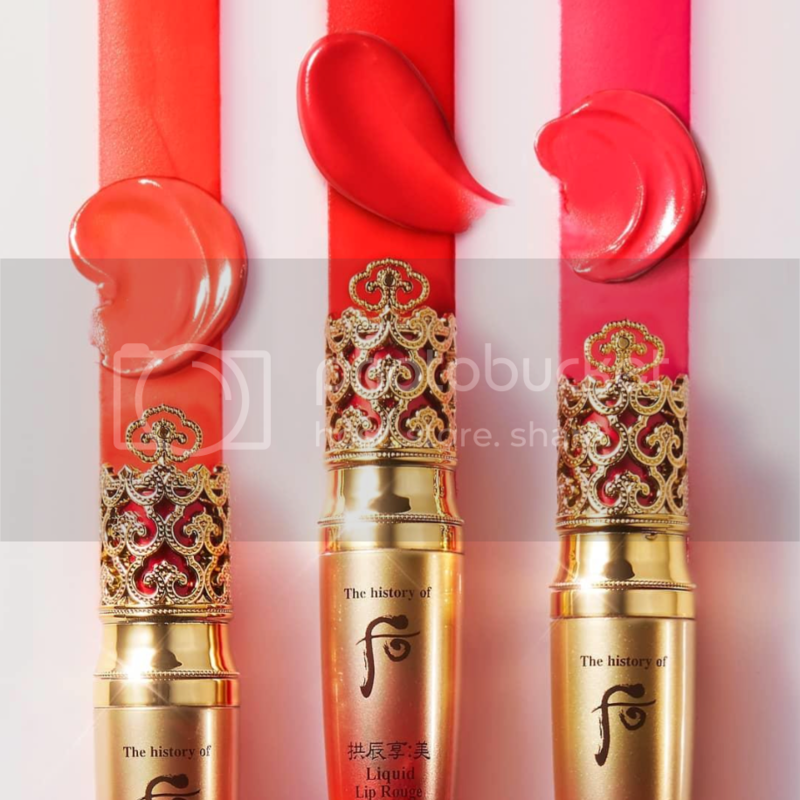 The special edition comes with a beautiful packaging design bearing the signature color red embellished with pearls and a lotus blossom, symbolizing the sublime virtue of an Empress. The key colors of gold and red, traditionally symbolize the unapproachable elegance of an Empress in the Korean royal culture. 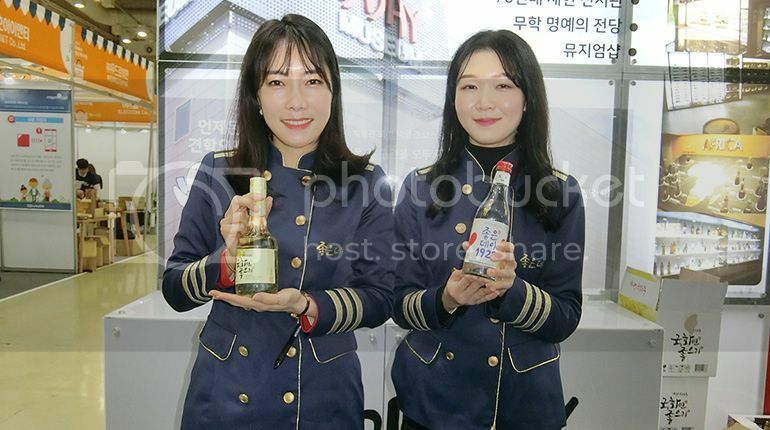 The special edition is made practical as Jinyulhyang Intensive Revitalizing Cleansing Oil in miniature size is included. The oil can remove splendid makeup without irritating skin, adding moisture while cleansing your skin. 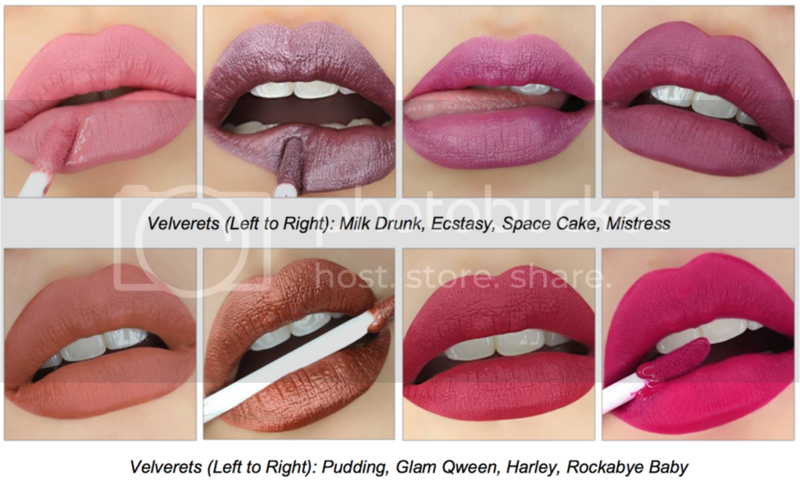 Cosmicqweens Velverets lipsticks are highly pigmented and deliver a comfortable formula that keeps the lips supple and moisturized. Its smudge-proof and long-lasting formula comes in eight different shades, from milky pink to seductive reds, flattering every skin tone. Adding on to that, they are paraben free, gluten free, cruelty-free and vegan-friendly! 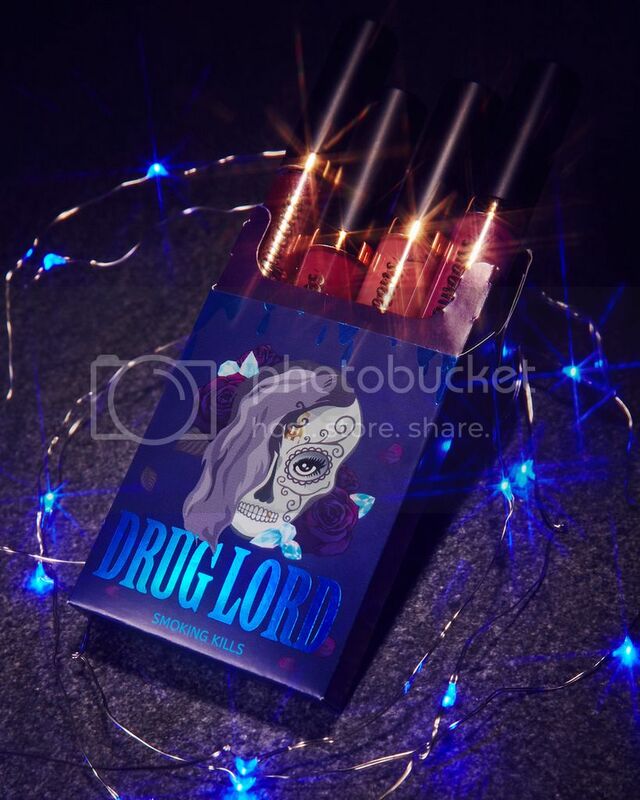 Cosmicqweens launched their Velverets Halloween Edition, Drug Lord ($88), that features four captivating colours for a statement look. Grab yours before they fly off the shelves. 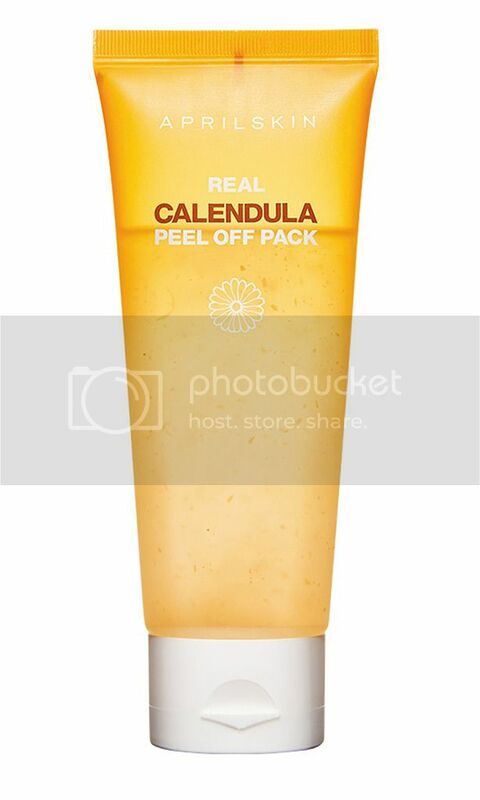 A refreshing peel off mask is fortified with real calendula petals, extract, and oil. 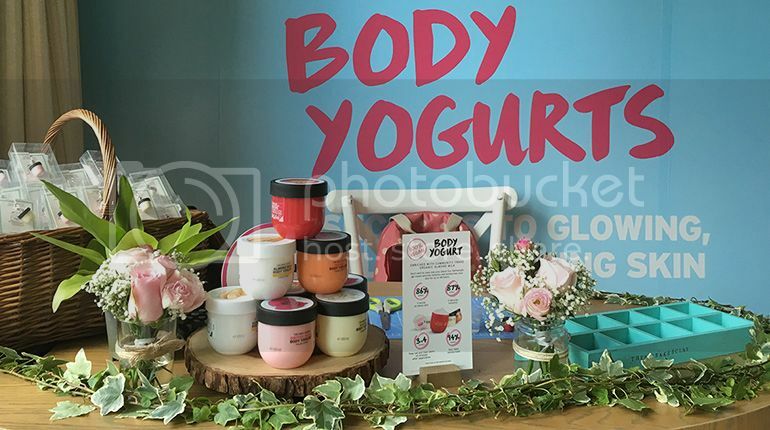 Its gentle yet powerful formula helps lift away dull and dead skin, as well as dirt and debris to reveal visibly cleaner, smoother, and radiant skin. 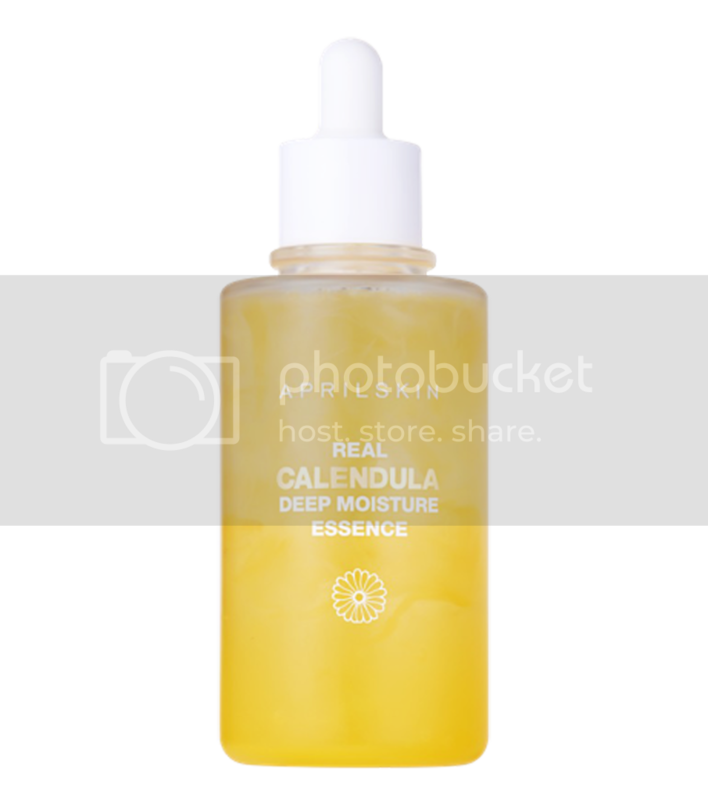 Calendula nutrients also calm and hydrate skin to reveal smoother and brighter complexion. A moisture-quenching essence that melts into our skin. Calendula petals help to restore radiance and suppleness, and provide hydration and pore-tightening effects. 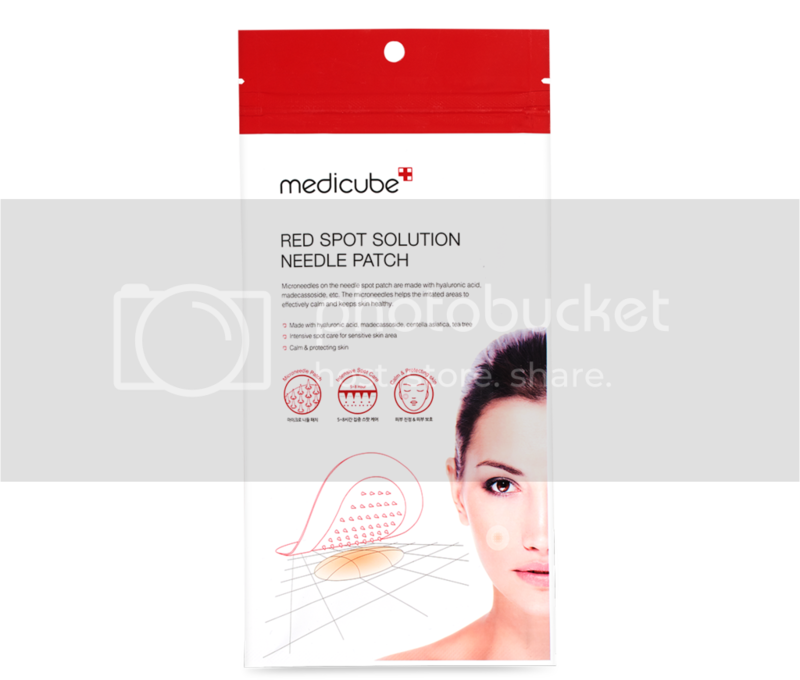 The SOS solution for troubled acne and spot relief, Medicube Red Spot Solution Needle Patch contain healing ingredients in needle-like protrusions. The micro mini needles directly penetrate and dissolve into troubled spot to provide quick relief, and the translucent adhesive patches are barely noticeable.